Insurance brokers make shopping for insurance easier. 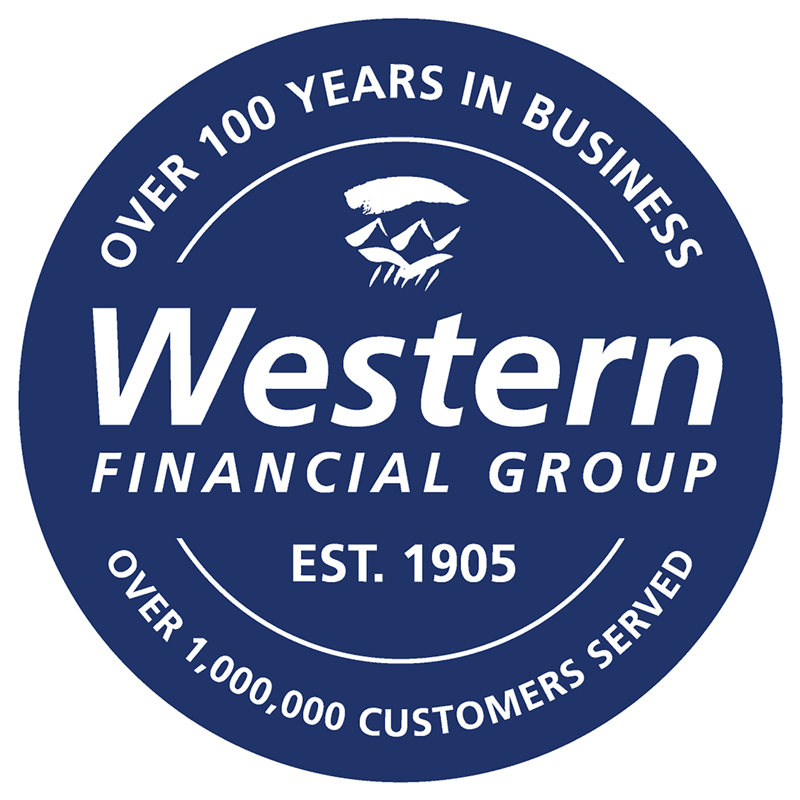 We offer the Western Financial Group advantage — you can rely on our provincially licensed brokers for the right coverage at the best value. Our teams move beyond the speed of purchase and cheapest price of competitors to offer you an insurance policy and broker relationship that supports your needs today and with future life changes. Working with our brokers comes bundled with numerous advantages, one of them being the large number of partner insurance companies that offer a range of products to Western’s teams. The hard part is in the policy details, the small-print, that’s where our brokers shine. We’re insurance experts and we’ll walk you through your coverage, term-by-term — ensuring the right product fit. Don’t worry — there is no fee to use an insurance broker. Our 179 brick and mortar brokerages across Canada are here to serve you. This process can lead to savings, including bundling and loyalty discounts. Did you know having an alarm system in your home or having driver’s training can reduce your premium? Brokers have the best insight on what coverage and premium advantages are available. Trust our brokers to ask the right questions, to learn who you are and be there alongside you as you experience life’s moments. When you choose Western, you get a broker connection and a relationship that lasts. Contact your local broker today. Call, email or visit us in-branch.